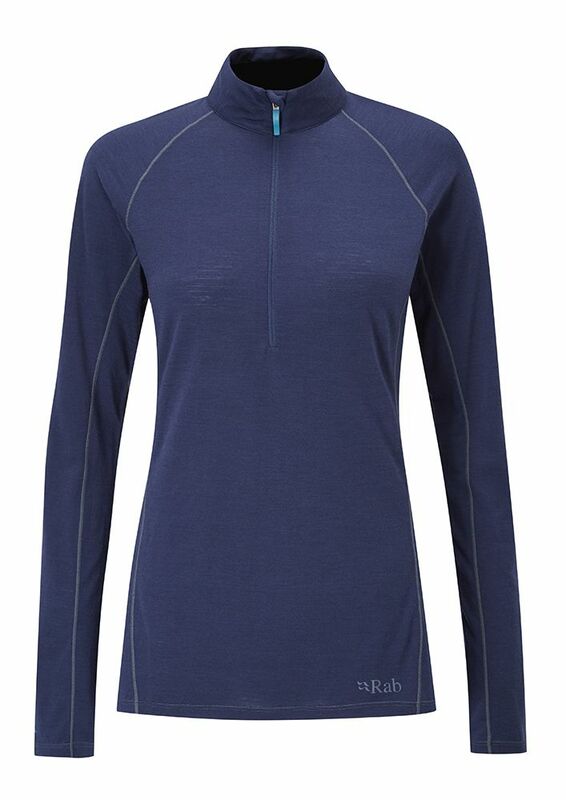 "The Women's Merino 120 Long Sleeve Zip Tee has been designed using a unique fusion of natural merino and synthetic fibres with 37.5™ technology. 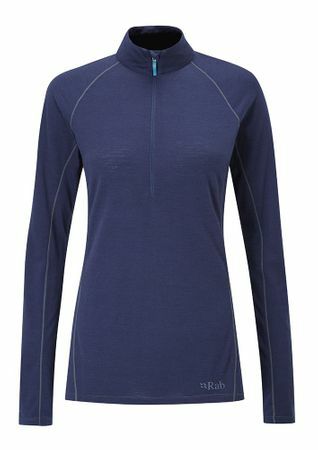 A light weight workhorse for multi day use in milder conditions, the Merino 120 Long Sleeve Zip Tee takes temperature regulation to the next level and is the perfect foundation for any layering system. Key features include a deep venting chest zip for when the ground gets steeper and you need a little extra ventilation, and flat lock seams to maximise comfort. 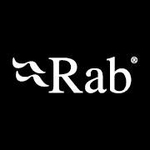 Merino baselayers are designed in a slim fit to be worn next to skin.